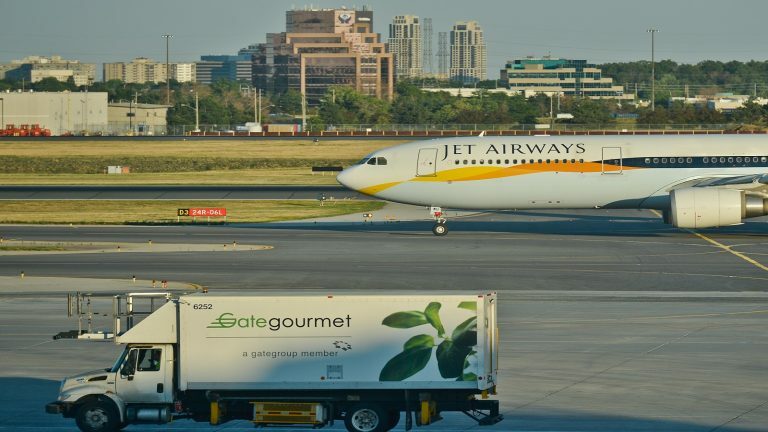 If the bidding process fails, lenders would favour a resolution for the debt-ridden Jet Airways outside the Insolvency and Bankruptcy Code (IBC) framework. 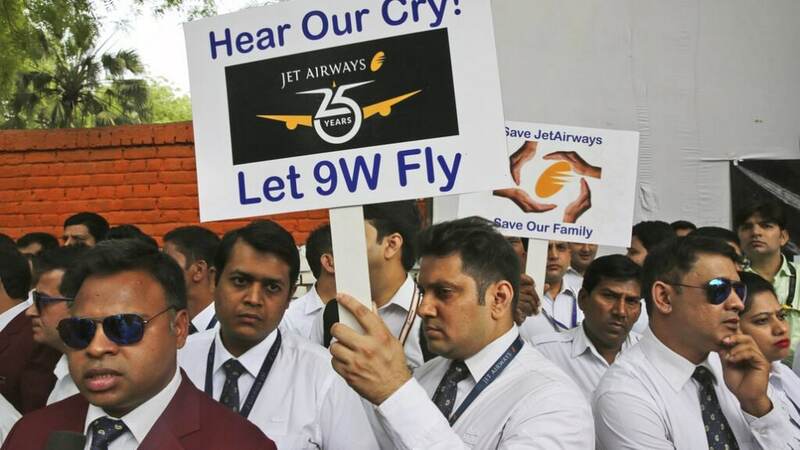 Thousands of employees at Jet Airways might be staring at an uncertain future but other airlines will see "value" in hiring such experienced people. 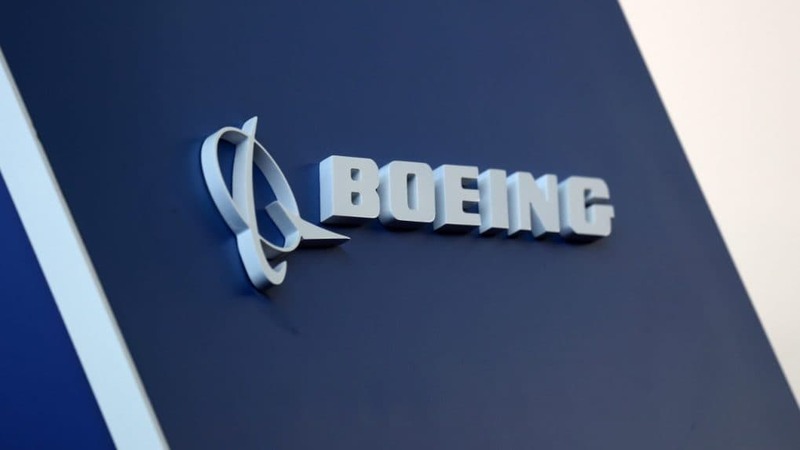 It comes as the company is dealing with the aftermath of two deadly crashes of its 737 Max aircraft which took place within a span of five months and killed 356 people in total. 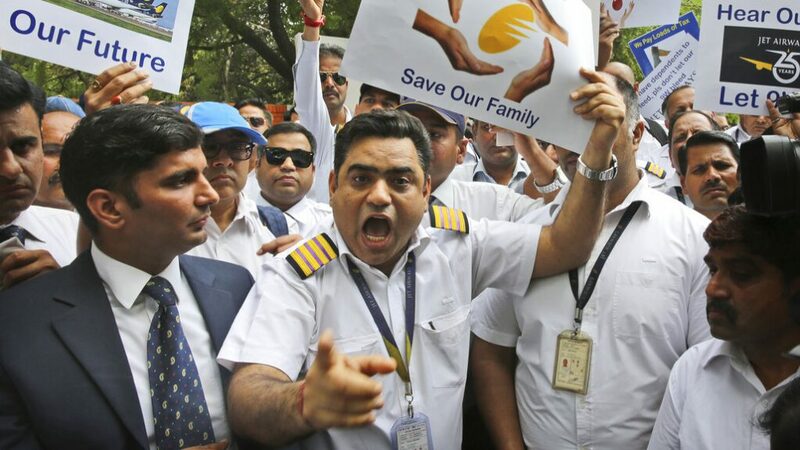 The Indian Pilots' Guild urged Air India management to hire just Boeing 777 (B-777) rated co-pilots instead of hiring captains. 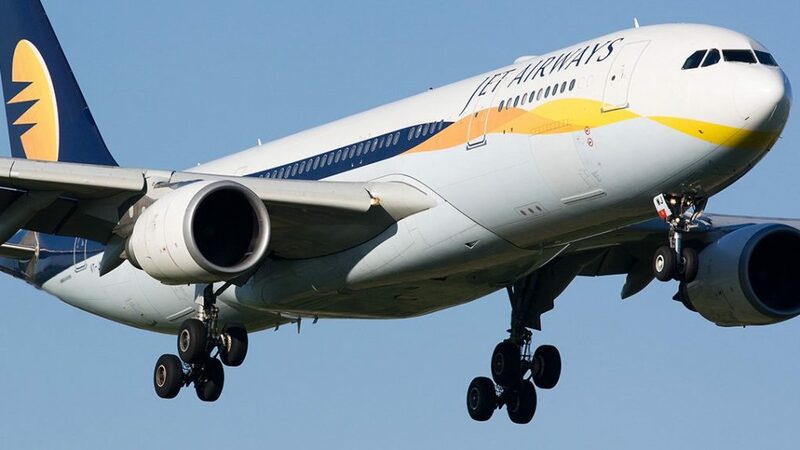 Finance minister Arun Jaitley has assured to look into cash-strapped Jet Airways' issues that have forced the airline to halt operations temporarily, its chief executive Vinay Dube said. 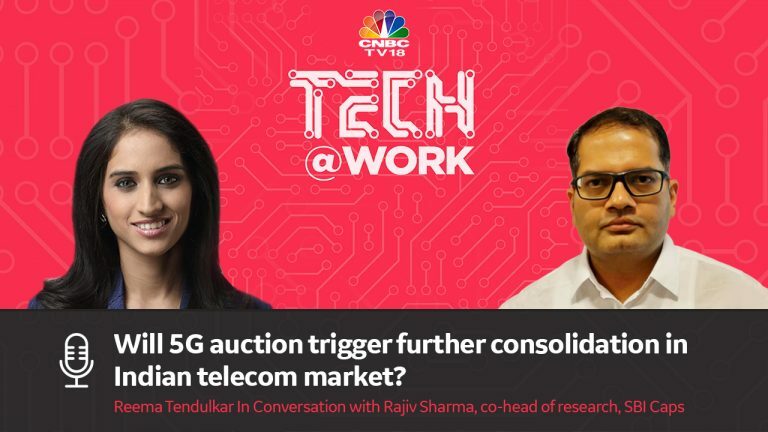 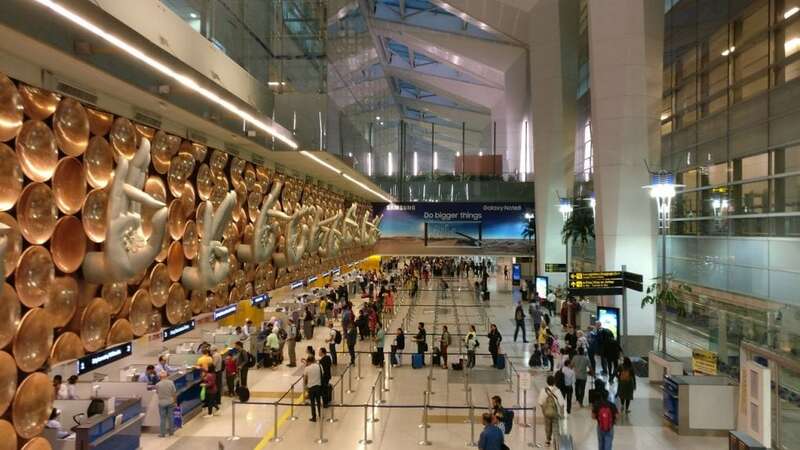 The letter was sent to the union minister for civil aviation Suresh Prabhu, the minister of state for civil aviation Jayant Sinha and the then civil aviation secretary Rajiv Nayan Choubey. 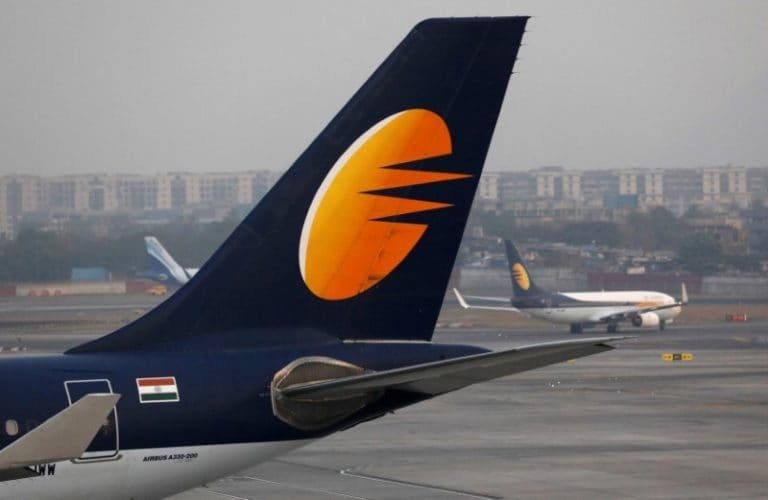 After months of uncertainty, Jet Airways announced temporary suspension of its operations on April 17 as it failed to receive emergency funds from lenders. 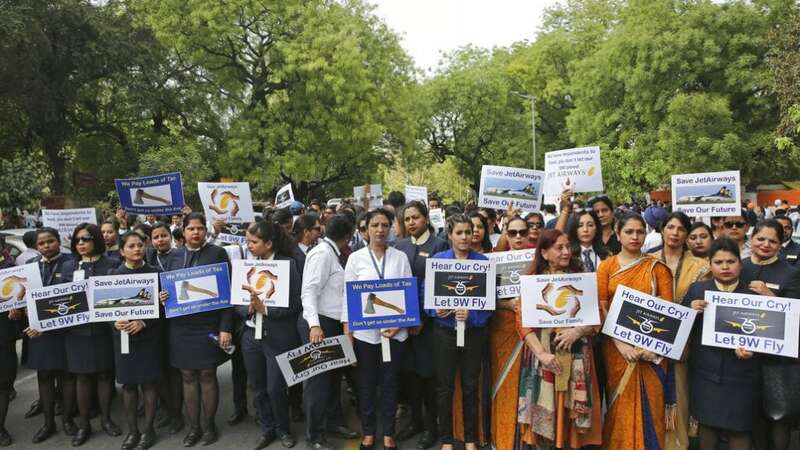 SpiceJet Ltd said on Friday it will prioritize hiring employees of Jet Airways Ltd who are losing their jobs after the crisis-hit Indian airline halted all flight operations indefinitely this week. 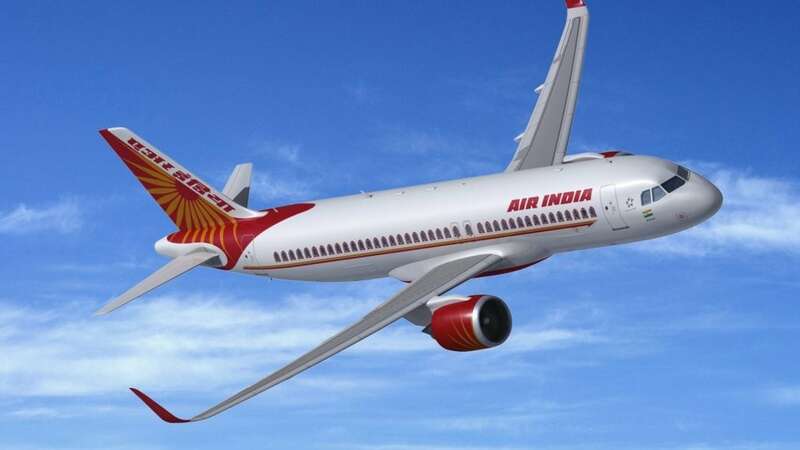 Air India chairman Ashwani Lohani held preliminary talks with his State Bank counterpart Rajnish Kumar in the Capital Friday on the national carrier's interest in leasing five Boeing 777s from the now-grounded Jet Airways,sources close to the development said. 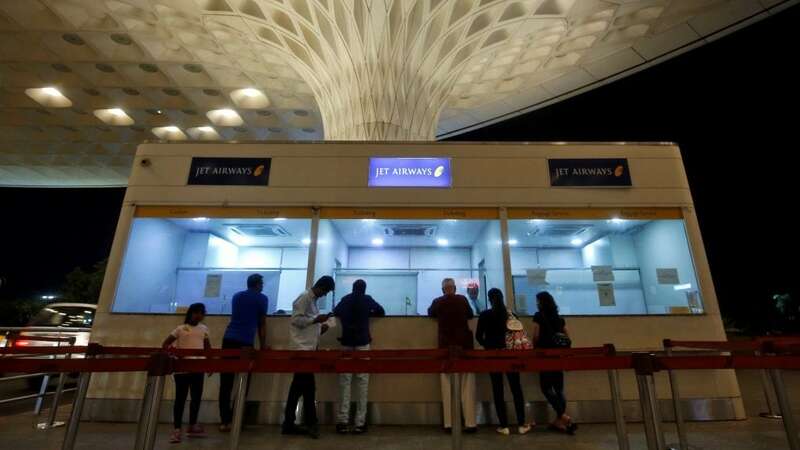 What is your Jet Airways ticket worth now? 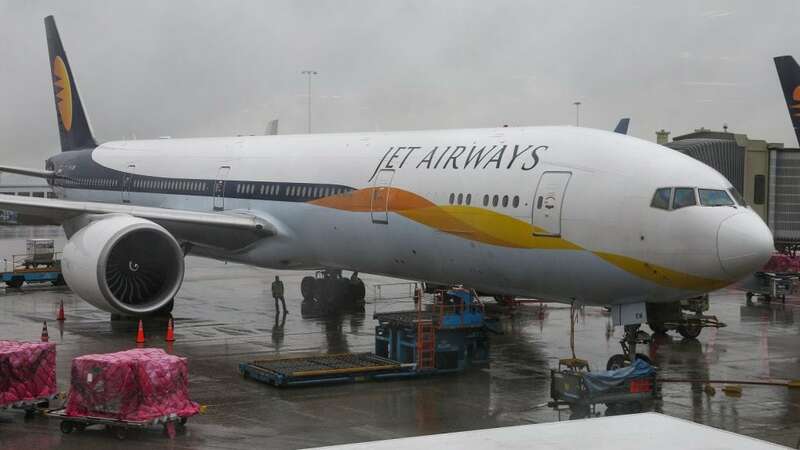 Earlier this week, Jet Airways made the painful decision of suspending their flights with effect from April 17, 2019. For a while before that, they were trying to sustain operations at the bare minimum, using 7 aircraft. 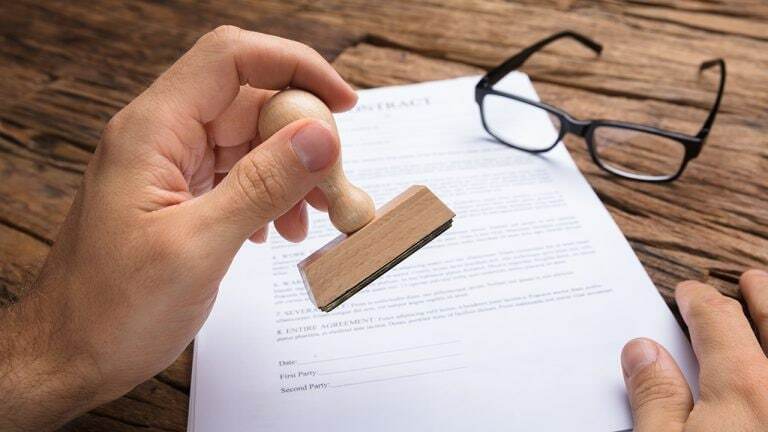 The impact of this move is going to be felt for a while to come, because, the fate of many travellers is linked to the airline they choose. 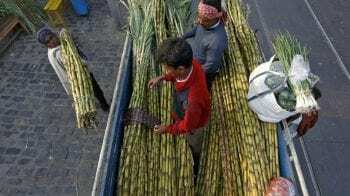 Jet Airways. 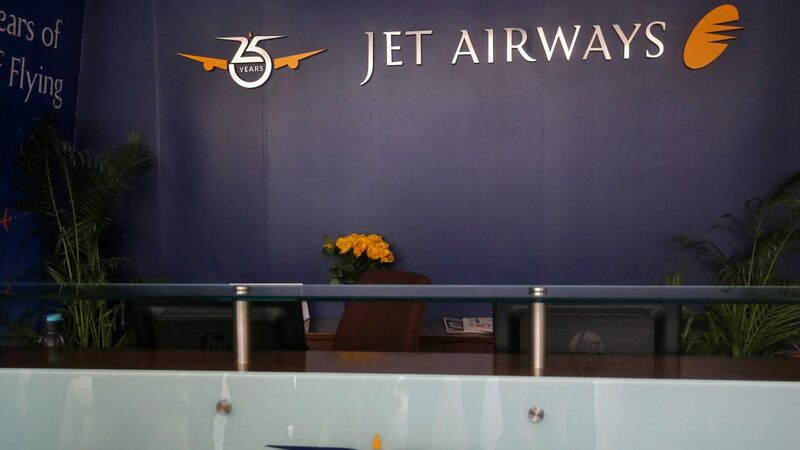 The name conjures up memories of a professionally managed airline with reliable flight schedules, impeccable, consistent service quality and of gracious hostesses and courteous and efficient staff. 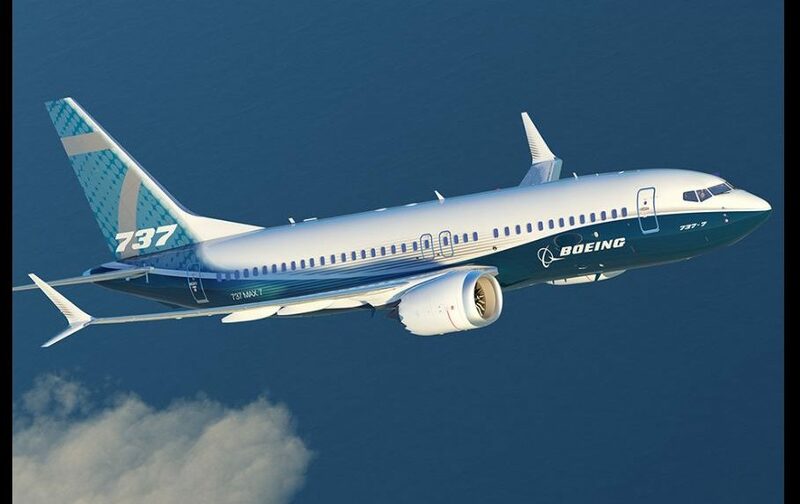 Sadly, those images and memories belonged to the days before the airline started its descent, slowly at first and then plunging into a sudden, painful, medically induced coma. 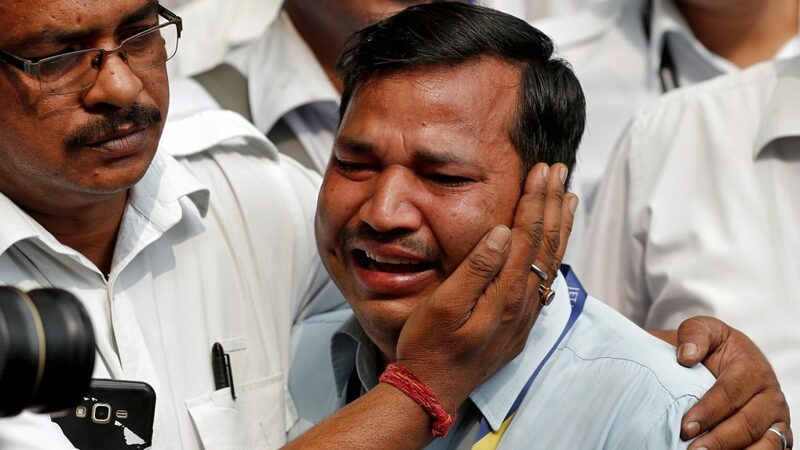 Thousands of employees have been stung by the rapid unravelling of Jet Airways, which, saddled with more than $1.2 billion in bank debt, grounded all its planes on Wednesday after lenders rejected a plea for emergency funds. 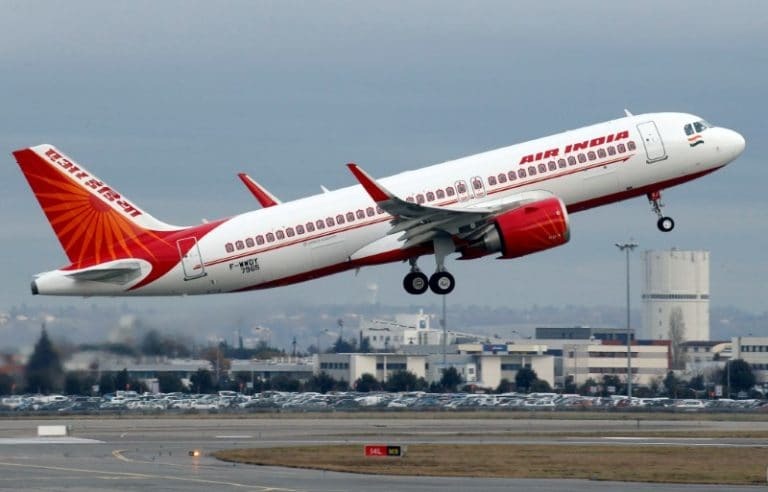 The government has strictly advised domestic airlines not to indulge in predatory pricing and keep airfares affordable, a senior official said here on Thursday.